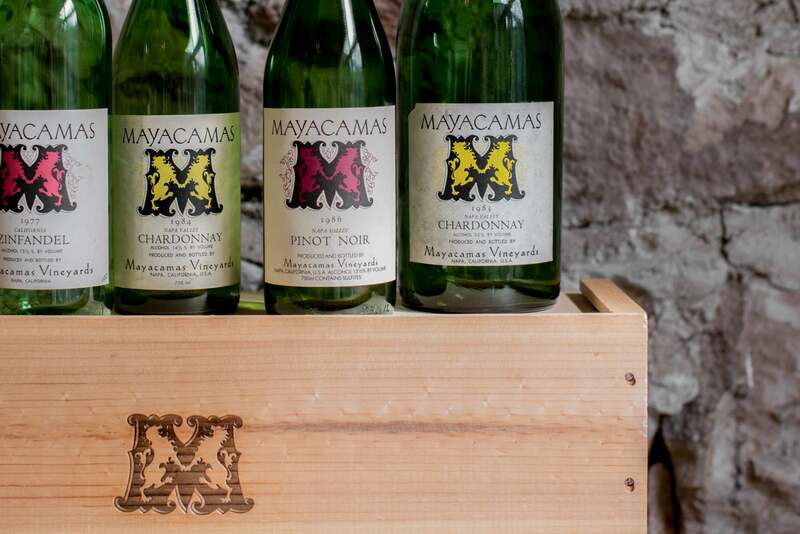 MAYACAMAS VINEYARDS offers wines twice per year (Spring & Fall) to members of our mailing list. To place an order during an offering, review your order history, or update your account information, please sign in. To inquire about wine outside of our online offering period, please contact us at 707-224-4030 or email.